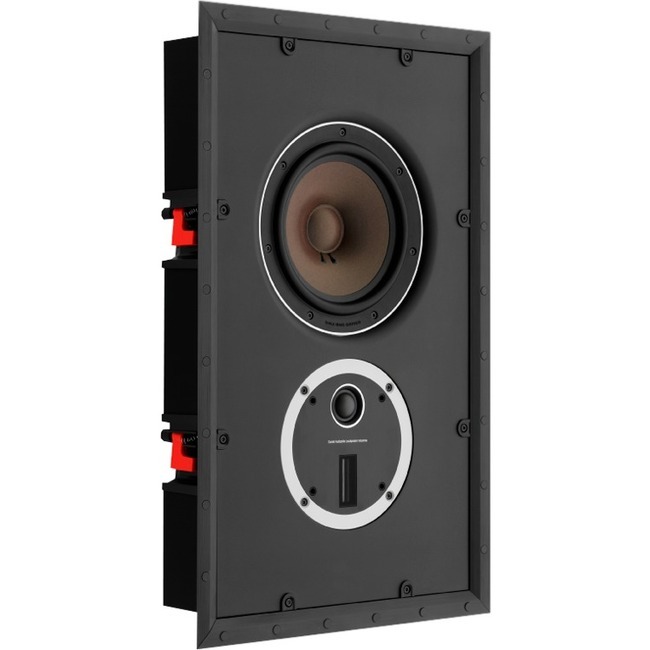 Dali PHANTOM S-80 Speaker | Product overview | What Hi-Fi? DALI PHANTOM S-80 Compact yet powerful, with its 8" bass/mid-range woofer working in combination with the rotatable hybrid tweeter module, the PHANTON S-80 delivers a clear and very well defined audio reproduction, including surprising bass performance. The relative compactness of the PHANTOM S-80 makes it perfect for any placement in your audio system - front, centre, rear or height speakers.